Rochester NY--May 21, 2018- - Businessman and philanthropist Tom Golisano will go before the Town of South Bristol Board of Assessment Review (BAR) on Tuesday May 22 to challenge the assessment on his Canandaigua Lake property. .
Golisano has withheld $145,000 in property taxes, school taxes and penalties on the home, located in the Town of South Bristol, after receiving no assistance from the town in resolving a significant geese problem. Grievance Day is held in towns once a year, usually on the third Tuesday in May, giving taxpayers the opportunity to challenge their assessment. The BAR in the Town South Bristol will hear from taxpayers from 4-8 p.m. according to the town web site. Mr. Golisano will be available for comments starting at 3:30 p.m. May 22 at the South Bristol Town Hall at 6500 Gannett Hill Rd. West, Naples, NY 14512. The town's lack of response on the Canandiagua Lake property issue along with Golisano's prior success challenging unfair assessments on two homes in NY prompted Golisano to launch the new educational resource for taxpayers, Tax My Property Fairly, in January. 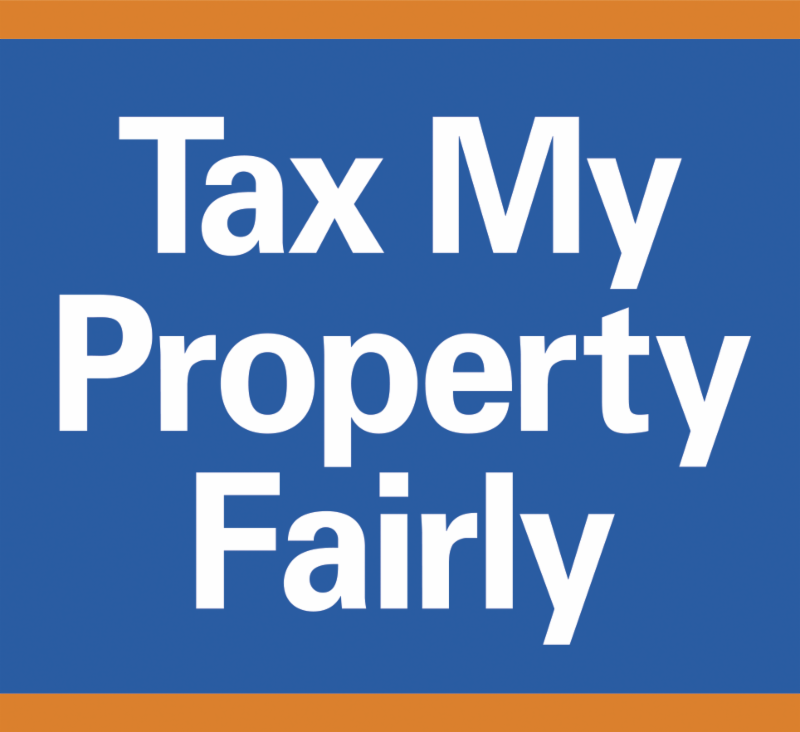 Tax My Property Fairly is a resource to help taxpayers across Upstate New York, from Buffalo to Albany, fight for fair property taxes. In just four months, the effort has created an active forum on social media with 5500+ followers on Facebook, a web site with resources and tips for taxpayers, and answers and guidance provided to hundreds of taxpayers who have emailed or sent messages to Facebook with questions. Golisano said, "As soon as we launched Tax My Property Fairly we were inundated with sad stories from hard working people who can't afford to stay in their homes, are planning to flee NY as soon as they retire, are hitting repeated dead ends in trying to get information from assessors, feel intimidated by assessors if they try to get assessments lowered, and are afraid to rock the boat and fight for what is fair. The system is stacked against them with complex processes, lack of transparency and little accountability." "People shouldn't need to hire lawyers and consultants to fight for fair property taxes. The system is too complex, arbitrary, and without accountability," said Golisano. "Our taxes are among the highest in the nation relative to property value. We must all fight to improve the system so that it is more equitable. And that’s what I will be doing on Tuesday."